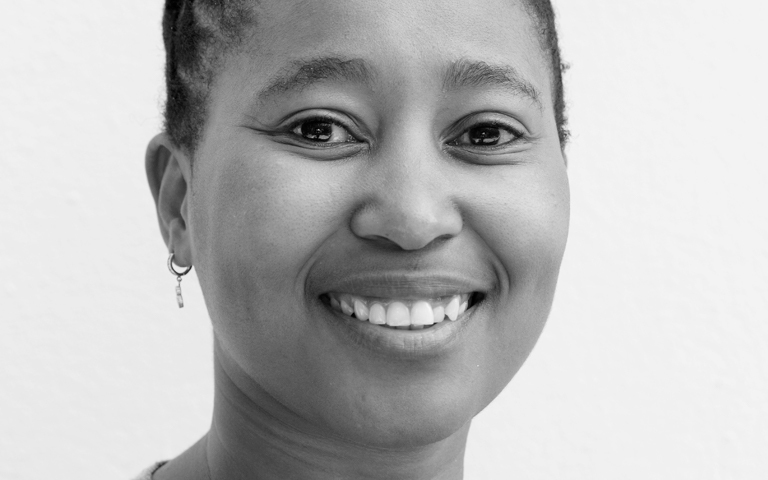 Our ALI Fellow, Konehali Gugushe, has recently been promoted to Chief Financial Officer (CFO) for Land Bank and we couldn’t be prouder of the African woman power she’s exuding right now. Gugushe is part of the Fellow Class X: XSeed. Having been at Land Bank for almost four years, this soar up the corporate ladder was clearly just a matter of time. Previously, she was the Chief Risk Officer responsible for the Enterprise Wide Risk Management function of Land Bank. Her rise to CFO was a natural step for Gugushe, having dedicated 20 years of experience in her chosen industry. Gugushe was born and raised in the Eastern Cape where she matriculated at only 15. She went on to attend Fort Hare University and Rhodes University, graduating from the latter with a BCom in Accounting. During an 8 year stint at the Nedbank Group, Gugushe held various positions, the last being Divisional Executive: Corporate Social Responsibility for Nedbank Foundation. Here she was responsible for managing the Nedbank Foundation, the primary CSI arm of the Nedbank Group, including strategy development, implementation and operational administration. Gugushe chaired various credit committees over the years, primarily Nedbank Corporate Banking and Nedbank Africa, while acting as Deputy Chair for the financial institution and Sovereign Risk Credit Committee of Nedbank. She also served on the Board of the African Women Chartered Accountants Forum (AWCA) for six years, an organisation that focuses on the development and mentoring of both aspirant and qualified black female-chartered accountants. 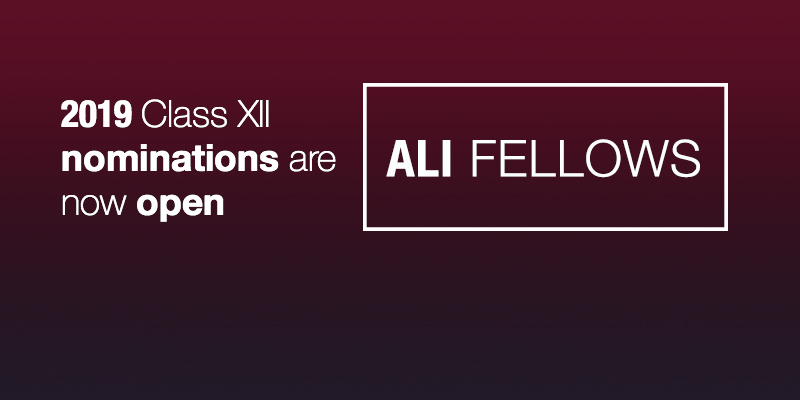 The Africa Leadership Initiative SA Fellowship programme was established to create and nurture a network of enlightened leaders who accept the primacy of the common good and are prepared to act to accelerate South Africa’s development. Gugushe is a beautiful example of this, using her knowledge and experience to secure such an important position in Land Bank which offers more opportunities to influence growth in South Africa. Her rise shows an incredible level of dedication to her career and calling. ALI is confident that Gugushe’sachievement will inspire young professionals to aspire towards greatness as she has shown the heights that can be reached with hard work and a never-ending desire to learn.